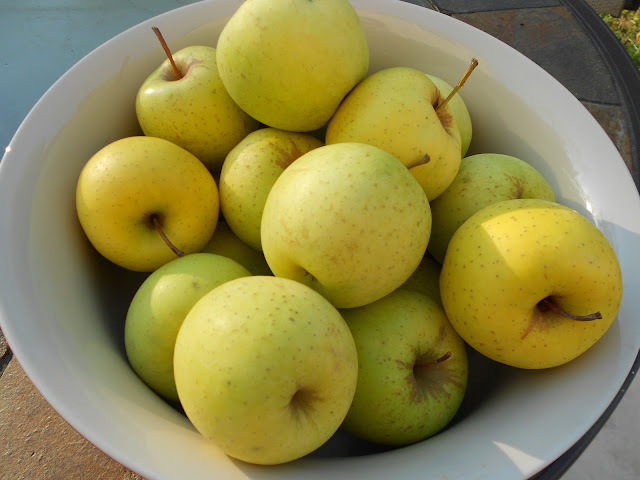 Two weekends back hubby and I went apple picking to welcome in fall! (I'll post instagram pics on Friday!) 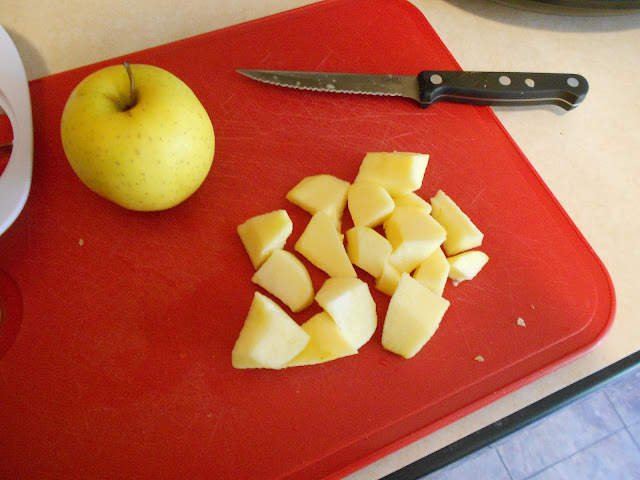 I made an apple crisp that weekend, and then we both were taking two apples a day in our lunch...but we STILL had a ton of apples left! 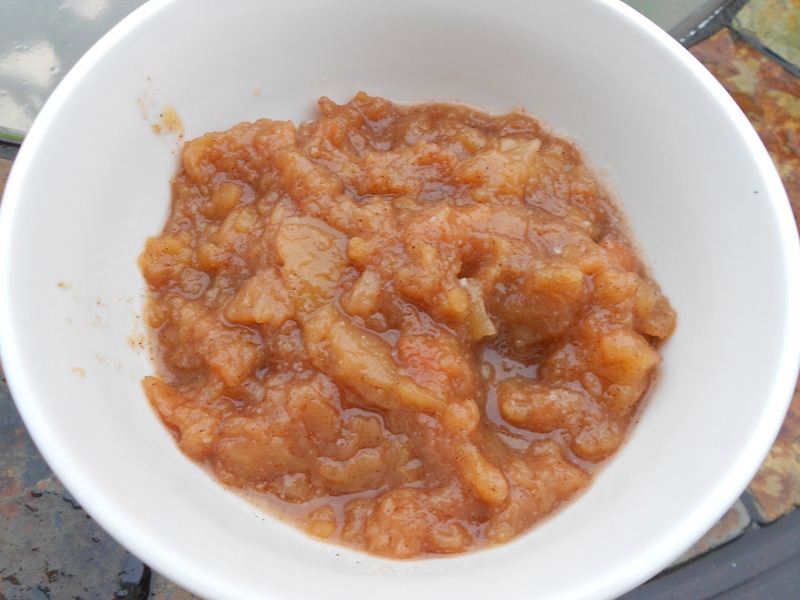 Instead of making another apple crisp or apple pie I decided to go a little healthier and try out some homemade applesauce! 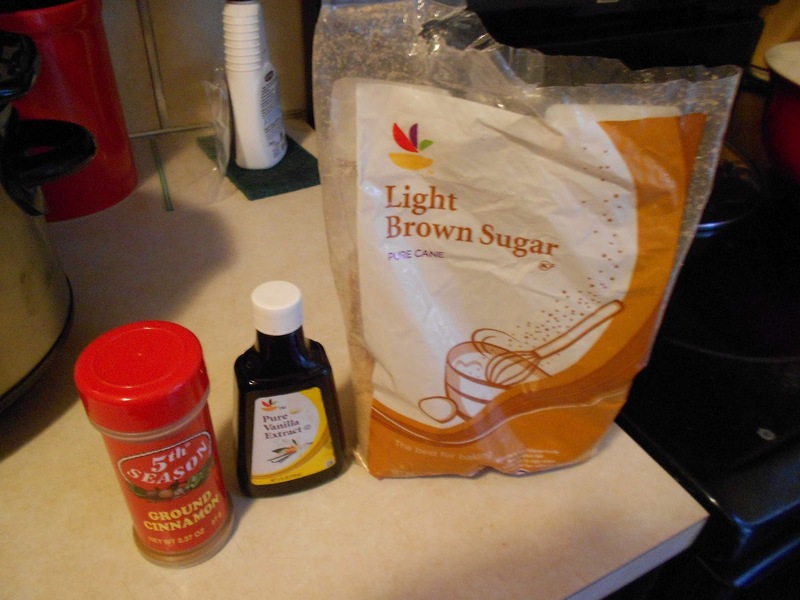 Then, add in 1/2 cup brown sugar, 4 teaspoons of vanilla extract, and 1 1/2 teaspoons of cinnamon. I'm told that it smelled delicious while cooking...I however have gotten a fall cold so I couldn't smell a thing!! The Tat Pile; your one stop shop for all things eco-friendly and ethical. Creating a comprehensive alternative for every day items, craft supplies and luxuries. This is a great recipe that I've made several times. 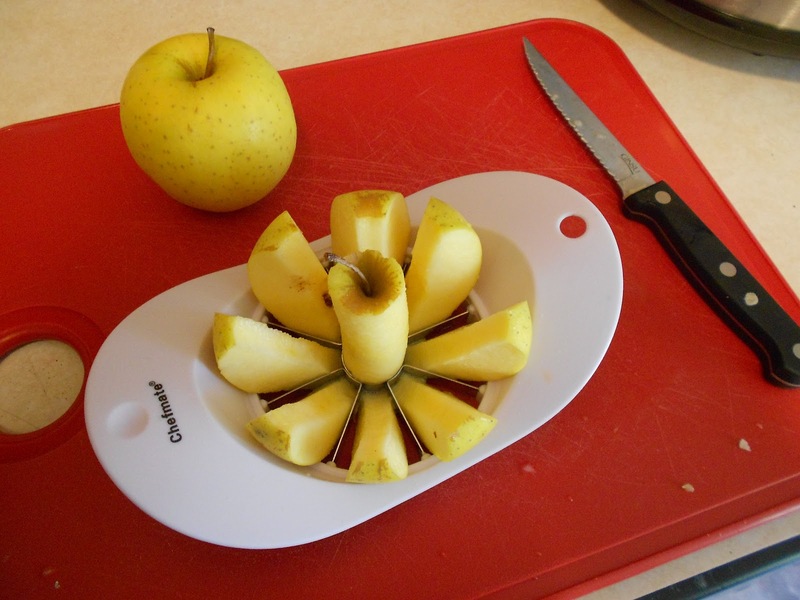 You definitely do not need any added sugar, the apples are sweet enough. 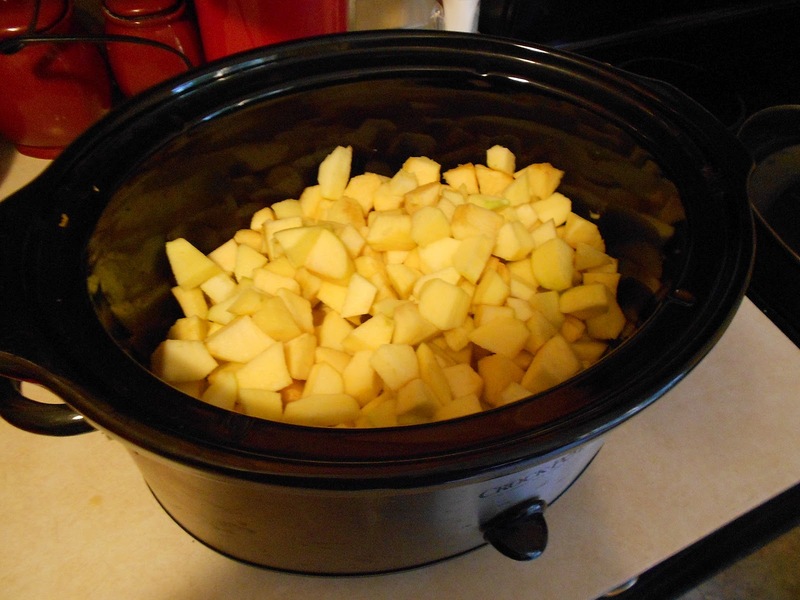 I usually double this recipe since my slow cooker can hold more and the applesauce lasts longer. I usually freeze extra jars of it. 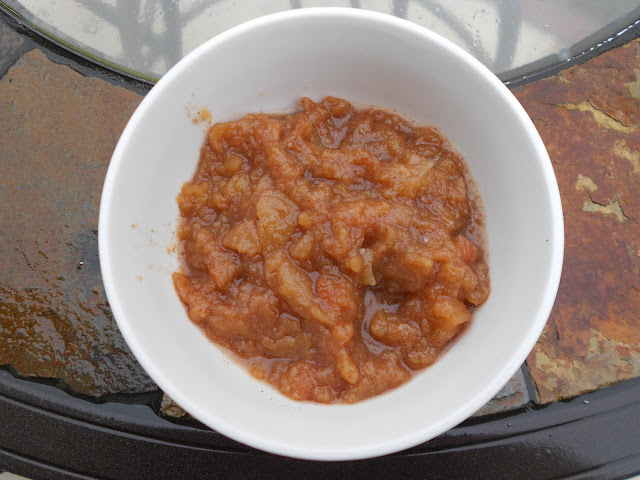 I can never go back to store bought applesauce again because this is so good!